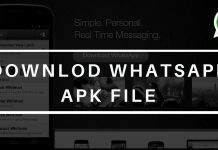 Whatsapp Inc has launched its latest new android application APK, Named as “WhatsApp Business“(in Google Play Store). If you want to download the latest released 2019 APK version of Whatsapp business then click on the given download link present at the bottom of this article. As far as the name of this application is concerned, we can easily guess that this application is built for business. WhatsApp Business application is having B alphabet in its green logo and it’s looking damn cool. The UI of both the applications are almost same but under the settings tab, users will find some new options which include Business Settings and Statistics. But there is one drawback that users need to register another mobile number for WhatsApp Business app. As far as the name of this application is concerned, we can easily guess that this application is built for business. WhatsApp Business application is having B alphabet in its green logo and it’s looking damn cool. 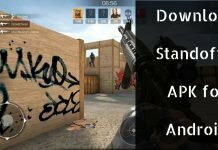 The UI of both the applications are almost the same but under the settings tab, users will find some new options which include Business Settings and Statistics. But there is one drawback that users need to register another mobile number for WhatsApp Business app. Users can register their landline numbers. They can use both apps(Whatsapp Business and Whatsapp)simultaneously. Users can migrate their WhatsApp account to WhatsApp business account. Users can get the report of the total of messages they have sent, delivered, read, and received. In the profile section, they can add their business’ name, a Verified/Unverified status badge, and they can enter every single detail of their business. Which will help customers to know more about our business and in this way you can create leads for your business. Users can update their location, categories/tags, a description of your business, an email address, and one or many website addresses. Away Messages: In this tab users can generate a message that will automatically go to your customers you’re not available and even users can set them to on, off, or on a schedule. When your customers add your phone business’ number and try to reach it, they will see a yellow briefing for end-to-end encryption (happens with regular personal chats too) as well as a pop-up and yellow briefing that they’re talking to a business account and it has/hasn’t been verified yet. If they check your profile, they’ll see all the details you’ve manually applied in your business profile: image, verification status, location, category, email address, web address, and so on. 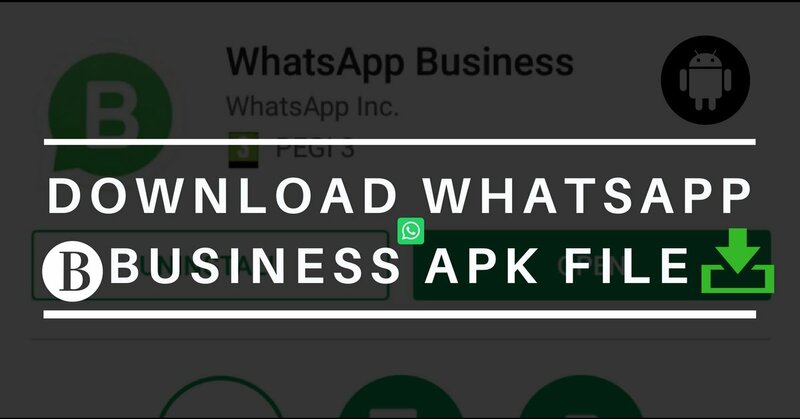 Right now WhatsApp Business application is in beta stage, which means that it can have several bugs, so the developers are asking for feedback from early users regarding business account setup, data migration from one WhatsApp account to another, automatic responses, and data analytics. For more information and latest updates stay tuned with Global News Radar team and keep an eye on updates, we will try to update the non- beta version of Whatsapp Business application as soon as possible.